This module will help you to take all of your market research and use it to build a marketing plan by looking at what you want to achieve over the next five years, and then putting together a strategy to make it happen. 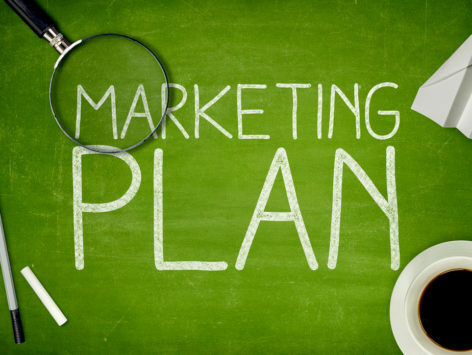 A detailed plan will give you a solid foundation from which to launch your business, by looking at practicalities, such as marketing budgets, but it will also help you stay focused on the products or services that you will be selling, and the customers that you are trying to reach. Where is your business at now? This module will look at these questions one by one.